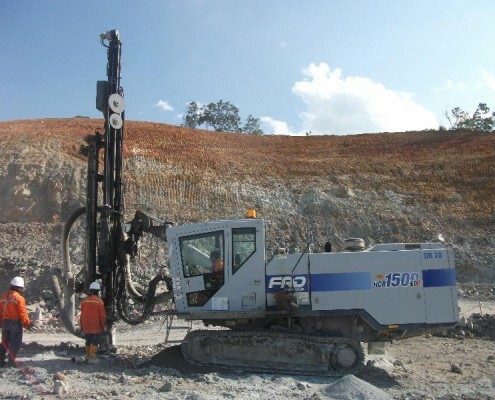 Contract started with one Hydco 70 to undertake RC Grade control drilling and blast hole drilling. 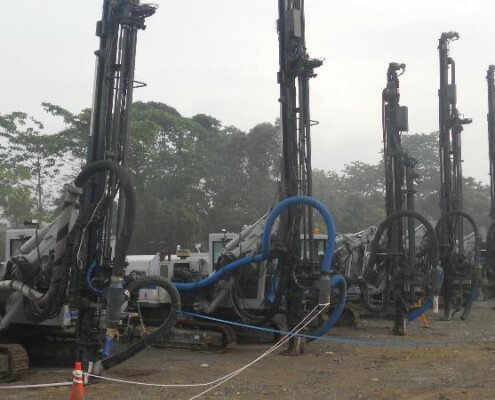 Within 3 months PSI had two Hydco drill rigs on site. 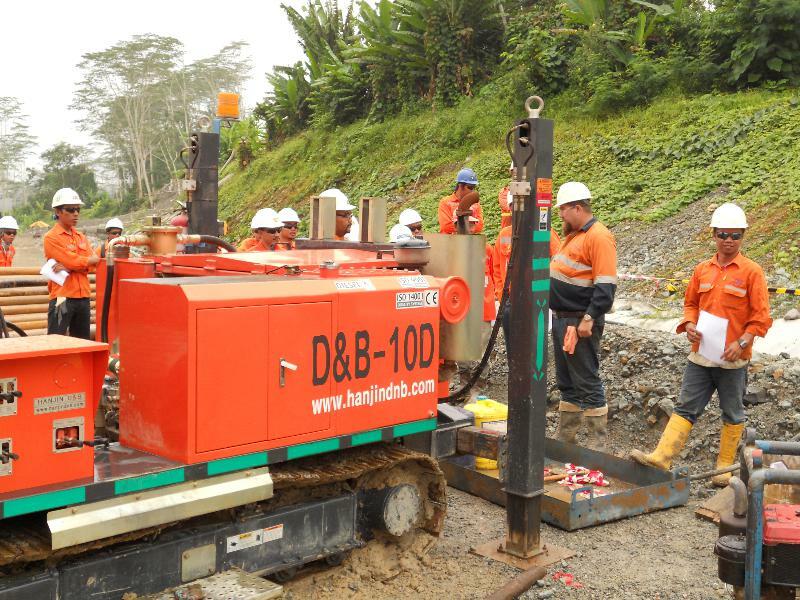 In time diamond core rigs were requested and two Hanjin 4000 rigs and one Hanjin 7000 rig were introduced. 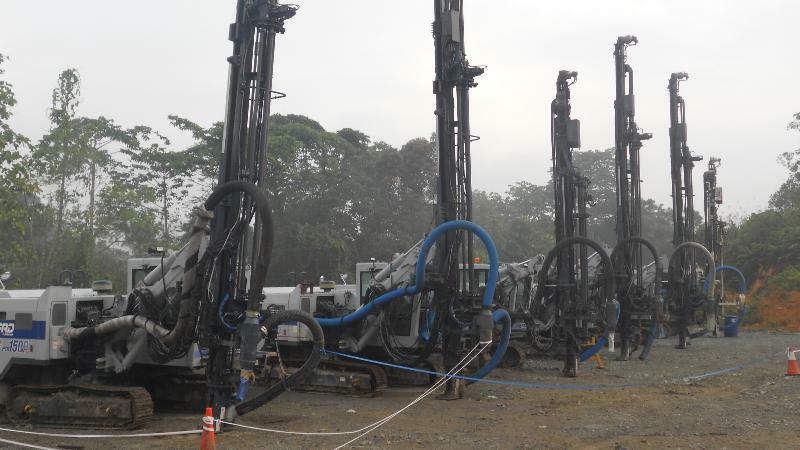 The blast hole drilling contract grew and by the time the contract had expired, we had six furukawa HCR 1500 blast hole rigs on site. 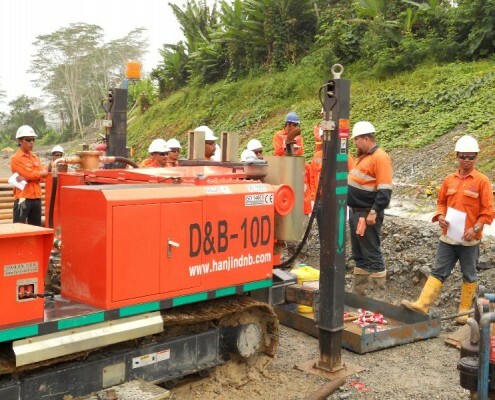 Contract started with 1× Thor 5000 and 1× Hanjin 4000 multipurpose. 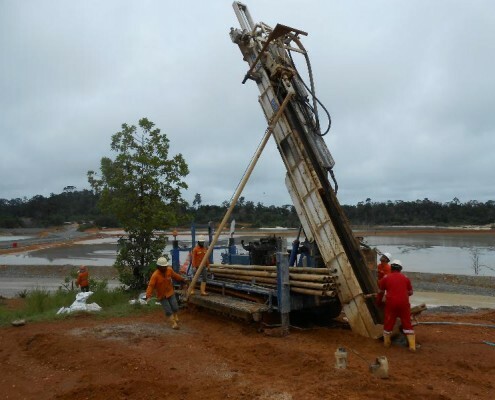 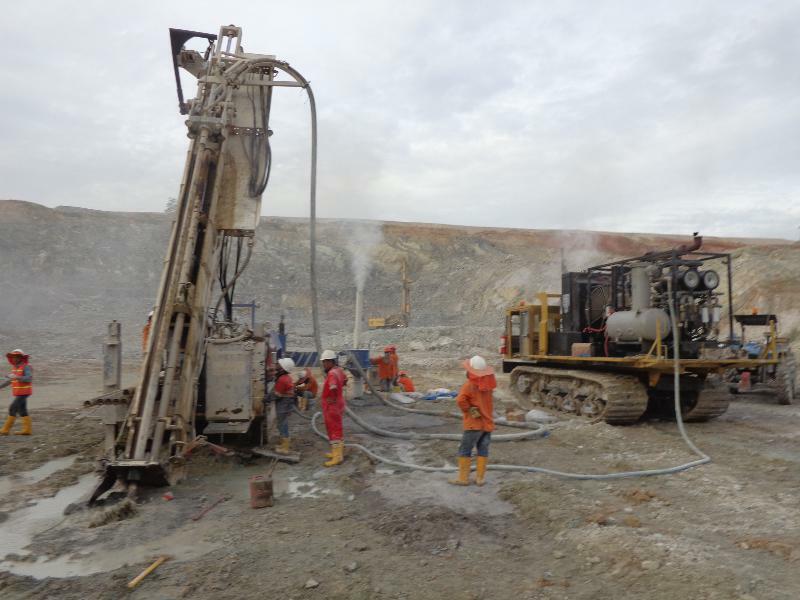 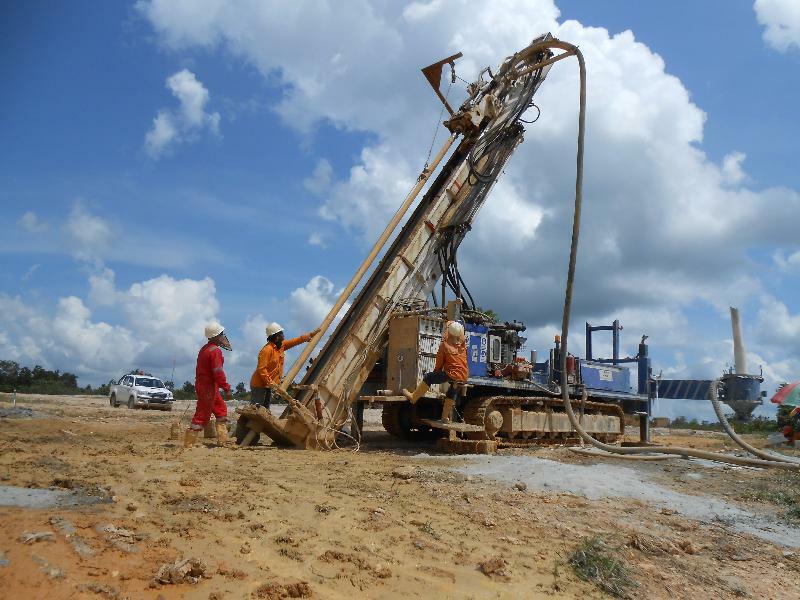 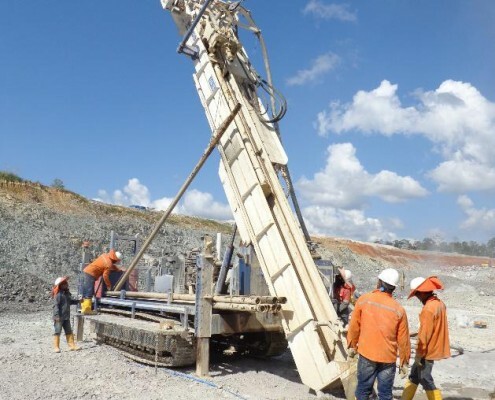 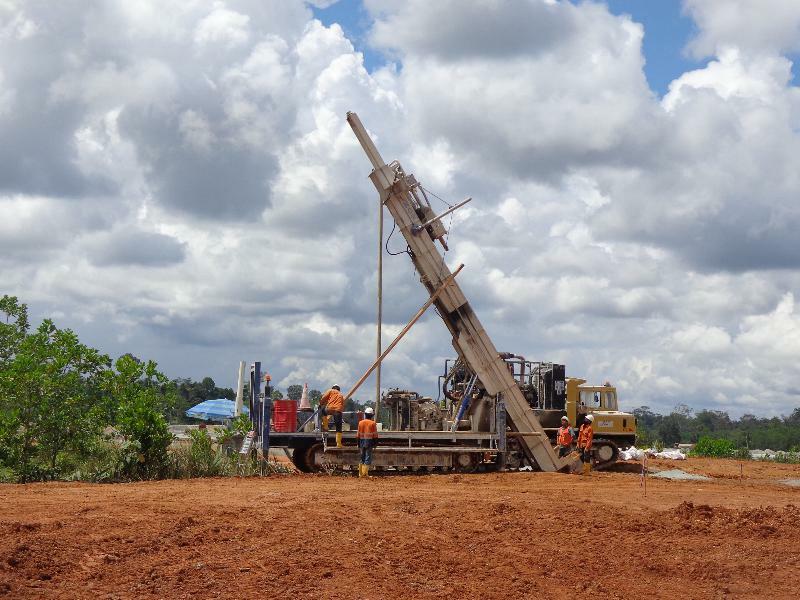 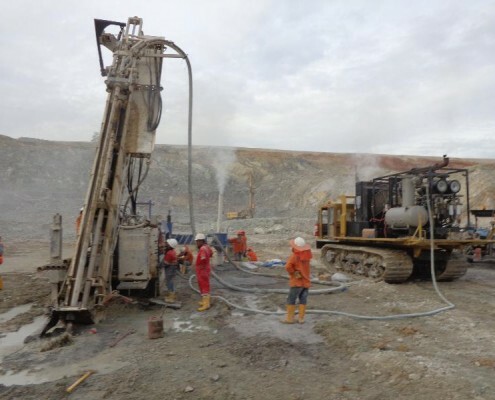 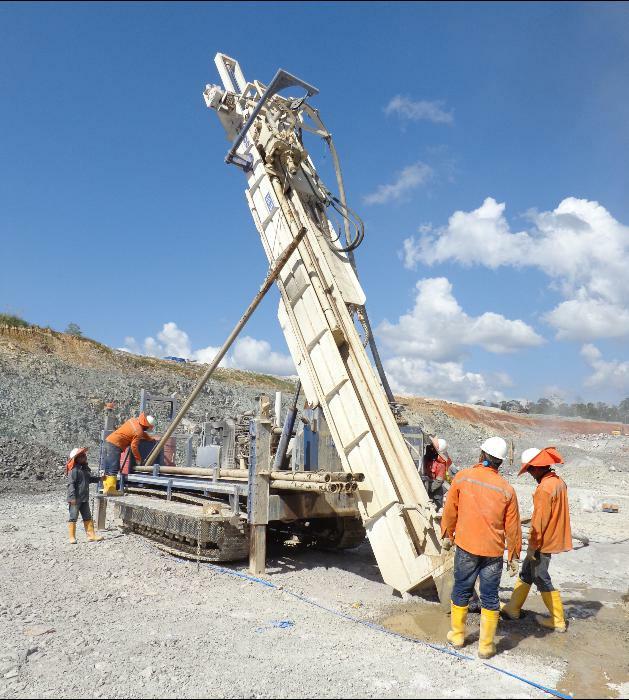 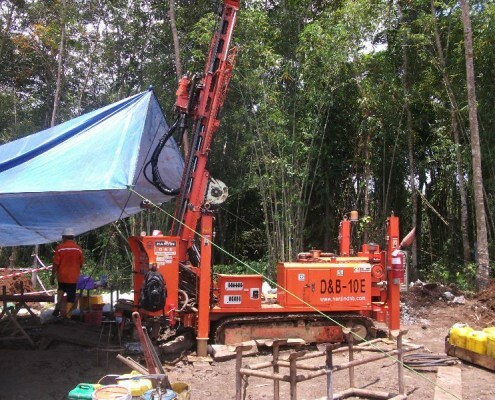 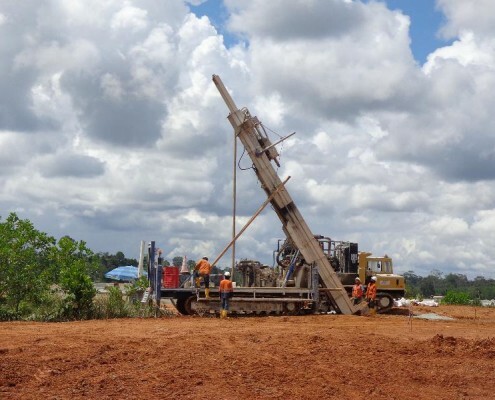 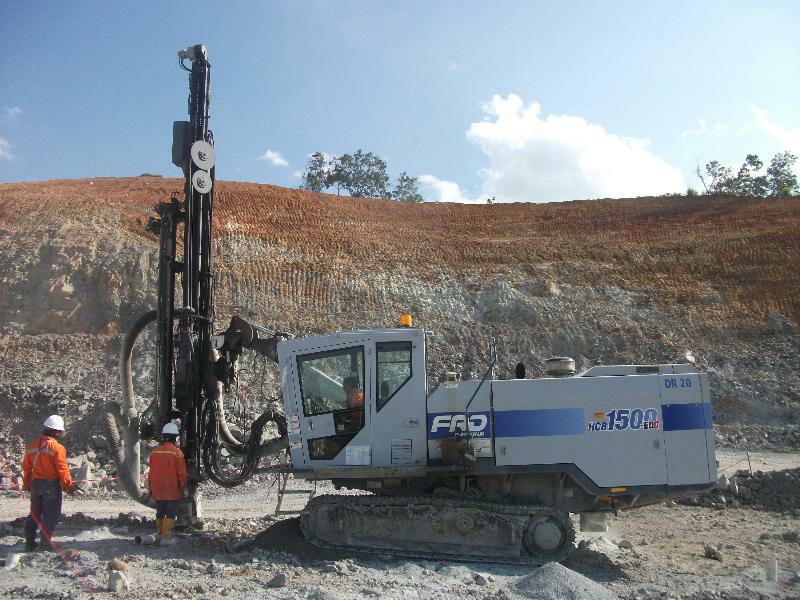 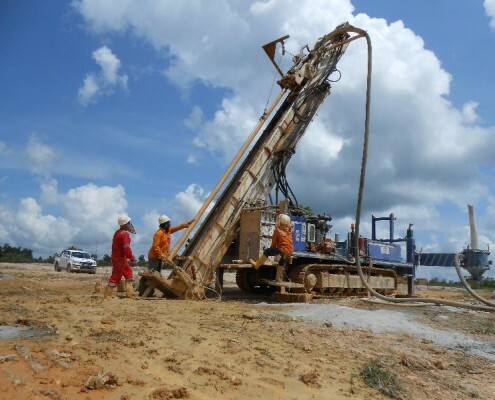 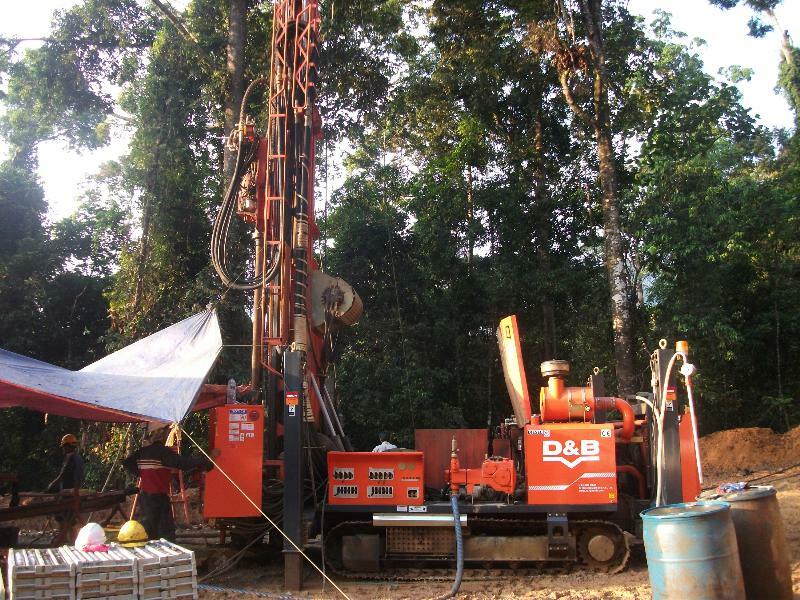 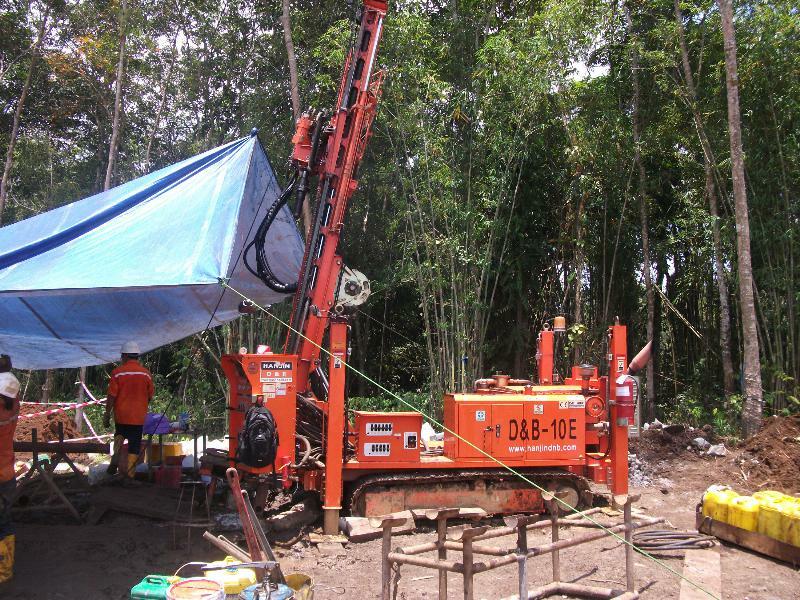 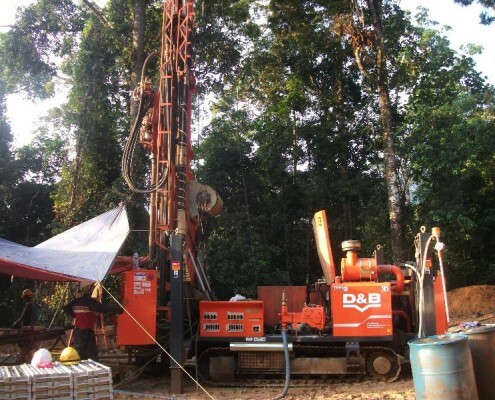 Undertaking Exploration, Grade control and Diamond drilling 24 hours per day, 7 days a week.